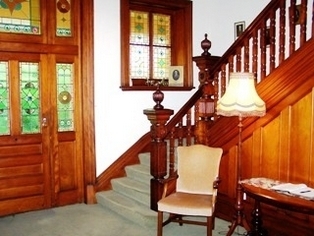 The history of Penghana, built as the mine managers residence in 1898, is represented with historic photographs, antique furniture and mine memorabilia. The Comfort Inn Gold Rush comprises 26 spacious ground floor units, offering first class accommodation in a quiet location with excellent views of the environs. 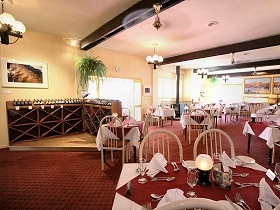 The Gold Rush Restaurant serves the best in food and wine. 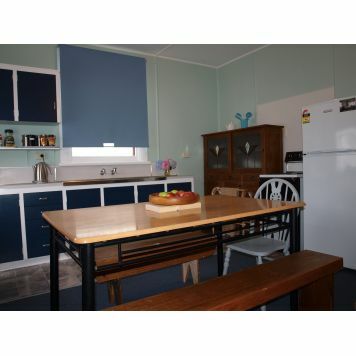 Situated 1 klm from the Town Centre this is your ideal base to explore and enjoy our pristine wilderness, and the attractions Queenstown and the West Coast has to offer. 2 minutes from the West Coast Wilderness Railway Station where you can board the Steam Train to Strahan. 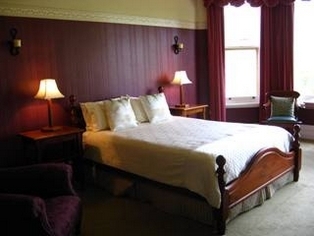 The Comfort Inn Gold Rush is Old Fashioned Hospitality where Service Counts. 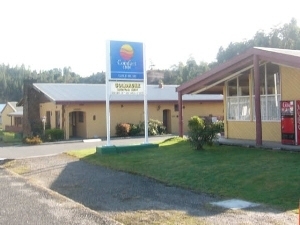 Comfort Inn Gold Rush offers first class standard accommodation in a quiet location, just 2 minutes from the West Coast Wilderness Railway and town centre with local shops, attractions and businesses. 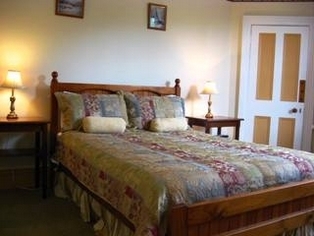 Best motel accommodation in Queenstown. 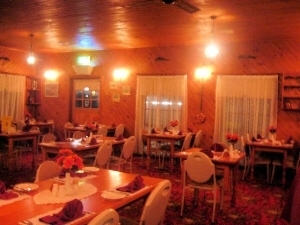 Comfort Inn Gold Rush is an ideal base to explore the pristine wilderness, underground and surface Mine Tours, Gordon River Cruises in Strahan, amp; West Coast Pioneers Museum in Zeehan. They offer well equipped, spacious ensuite Double, Twin and Family rooms, provide both business and leisure travellers with comfort. Park outside your room and enjoy mountain views. 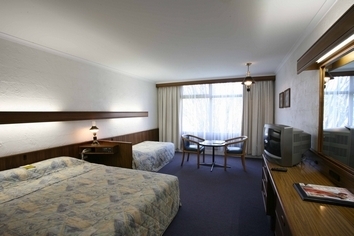 Mt Lyell Motor Inn provides comfortable, good value accommodation located close to the ABT Railway Station in central Queenstown. 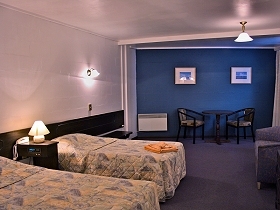 All forty rooms are ensuite and well furbished with in-room refrigerators and new TVs. 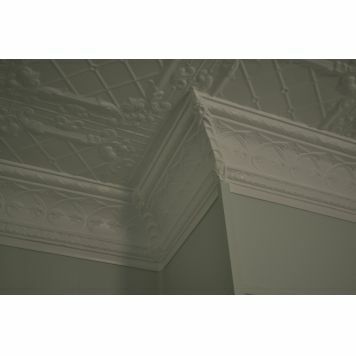 Twenty-two of our rooms have new, reverse-cycle airconditioning. 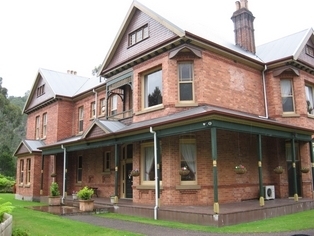 Penghana Bed and Breakfast combines superior bed and breakfast accommodation with fine dining in a National Trust Mansion in Queenstown. 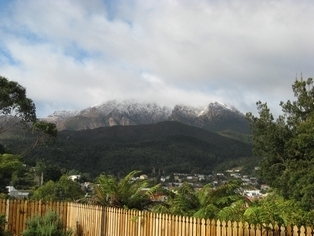 Mt Lyell Anchorage is a beautiful 4 bedroom, 4 bathroom Federation property in the centre of Queenstown. 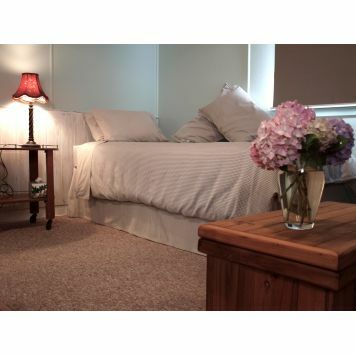 It has recently undergone major refurbishment adding 2 new luxurious ensuite bathrooms, new carpet, paint and electric heating. 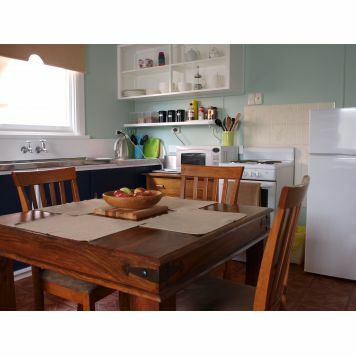 The fully equipped communal kitchen is well stocked with breakfast provisions. 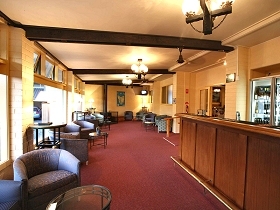 The guest lounge has comfortable couches, TV, wood fire and dining table. 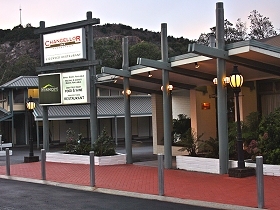 Complimentary guest laundry, undercover BBQ area and parking. 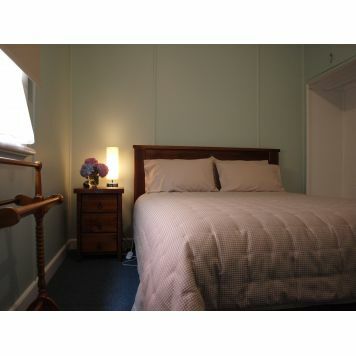 Come to 3.5 star comfort in the regional capital of the wild west coast of Tasmania - Queenstown and enjoy the West Coaster Motel - the premier motel on the West Coast. 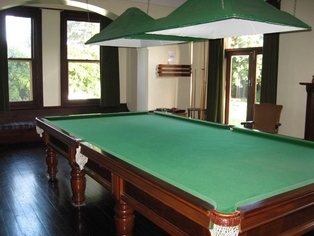 Featuring 60 well appointed rooms it is the perfect base from which to explore the mines, railways, country villages and breathtaking scenery of this unique place. 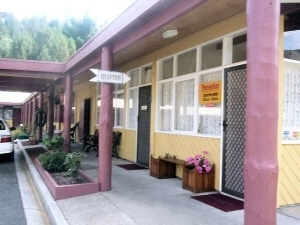 Silver Hills Motel provides an ideal base from which to tour the nearby West Coast Wilderness Railway while the stunning Gordon River cruises and scenic flights are only 40 kilometres away at Strahan. 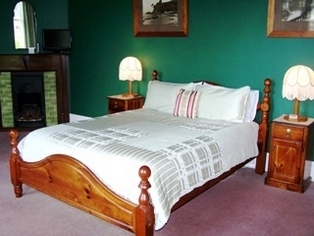 Ensuite guest rooms range from standard to deluxe and executive rooms featuring DVD players. 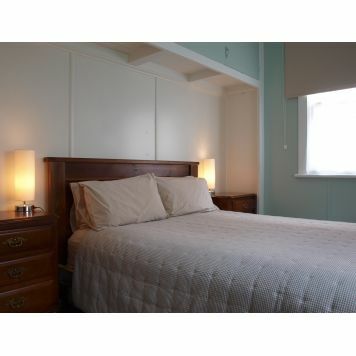 Some feature queen-size beds, king single beds and family rooms are also available.